Catch up on what happened this week in Tabernacle. 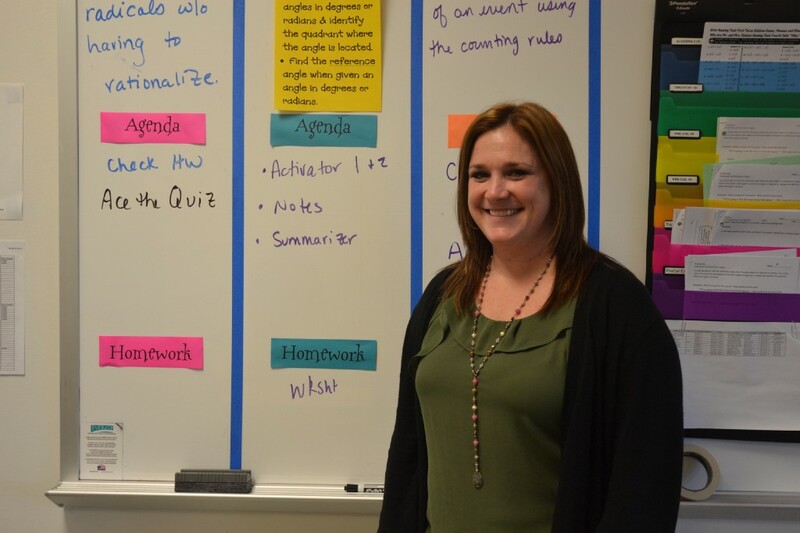 The Lenape Regional High School District has long been a backdrop in Christine Gerber’s life — in her childhood years she looked up to her father, who was a long-time educator at Shawnee High School, in her teen years she attended Shawnee, and in her adult life she returned to the district, becoming an educator Seneca since 2004. Gerber is highly involved in the Seneca community, teaching accelerated pre-calculus, trigonometry and statistics college prep, support lab and algebra 2 college prep. 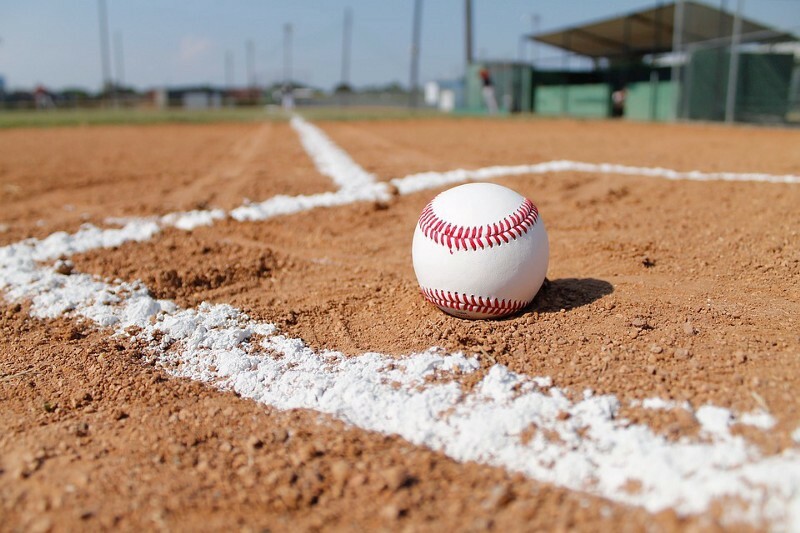 Gerber has been involved in the girls softball team since its start, with this marking her third year as head coach. She is the head boys swim coach, which she stumbled into after the team needed assistance almost 10 years ago. Gerber is an advisor for the Goldies, an award show put on at the end of every year, highlighting athletes for their success throughout the season. Above all else, Gerber has been recognized as employee of the month for her contributions as a mentor. 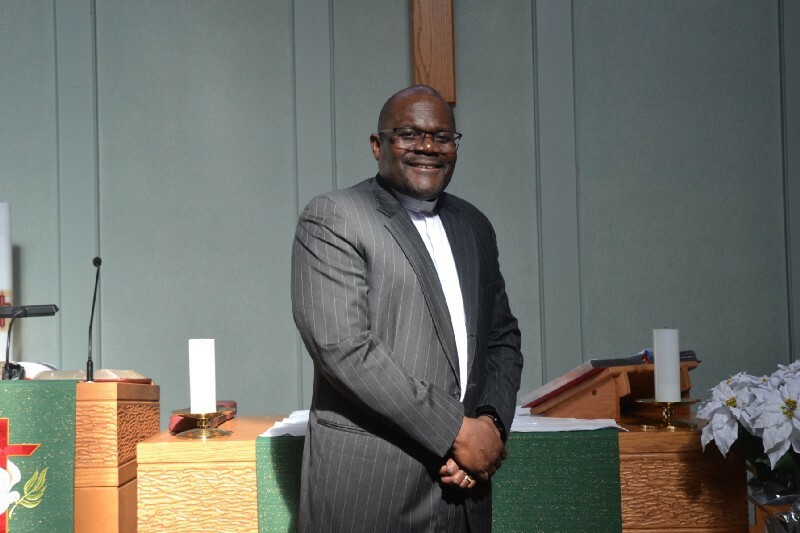 Lord of Life Lutheran Church welcomes Elijah Mwitanti as its interim pastor after the retirement of longtime pastor David Jones. Mwitanti was born and raised in Zambia, Africa, and traveled to the United States in 1993 to study divinity. Mwitanti said his current focus is to find the best way to prepare the congregation in the transition to the next pastor they call, and for him to prepare himself through this interim process for his next call. Along with traditional pastoral duties, such as preaching, teaching and performing sacramental ceremonies, his responsibility is to keep the momentum of the church going and to lead the congregation to consider new ideas that can lead to growth.